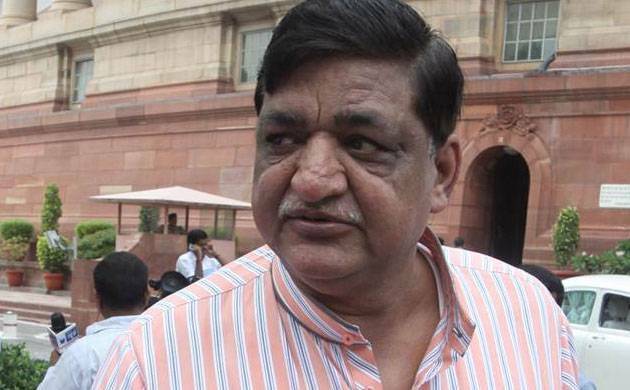 The Samajwadi Party MP Naresh Agarwal on Monday said that the government of Mehbooba Mufti in Jammu and Kashmir is hand in gloves with terrorists in the state. Naresh urged Bhartiya Janata Party to withdraw support from the state government. "The Mehbooba Mufti government is hand in glove with terrorists (in Jammu and Kashmir) and the BJP should withdraw its support from it. After the Sukma Naxal attack, the Modi government "could not act tough against them (Maoists) due to vote bank politics," said Naresh Agarwal to reporters. Naresh also emphasised on giving "full freedom" to security forces so that they can give a befitting reply to Naxalites for attacking the CRPF jawans in Chhattisgarh.